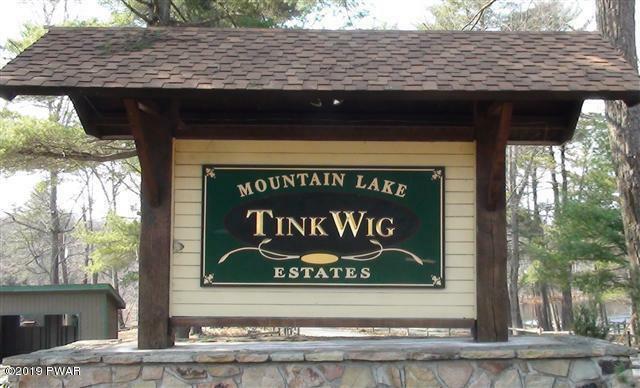 212 Fawnwood Court Hawley, PA. | MLS# 19-174 | Search Lake Homes Pennsylvania | Accurate up to date Listings. 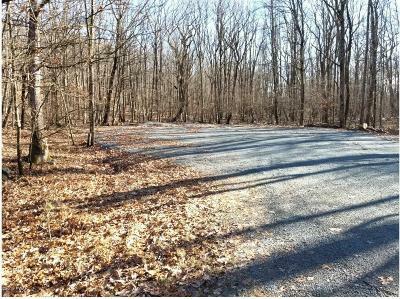 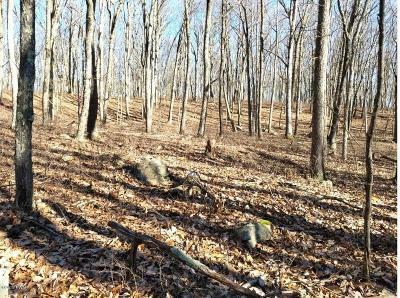 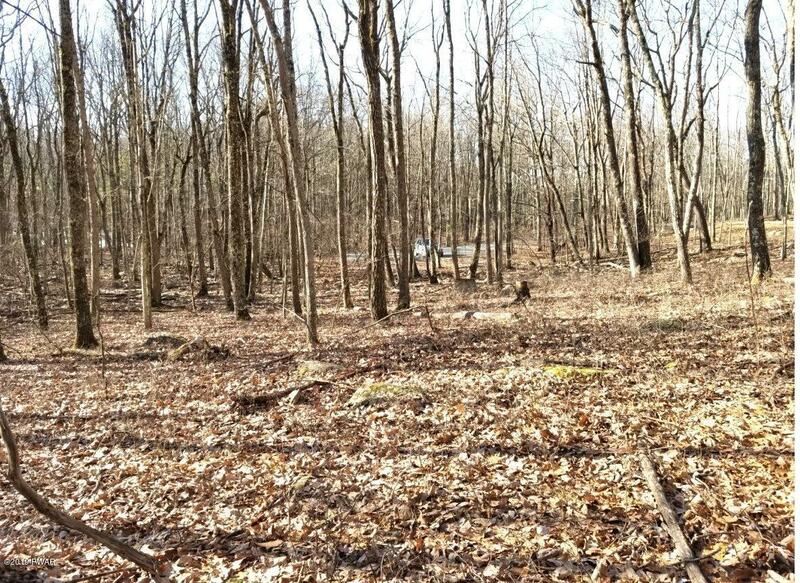 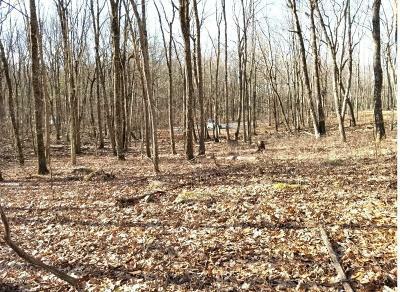 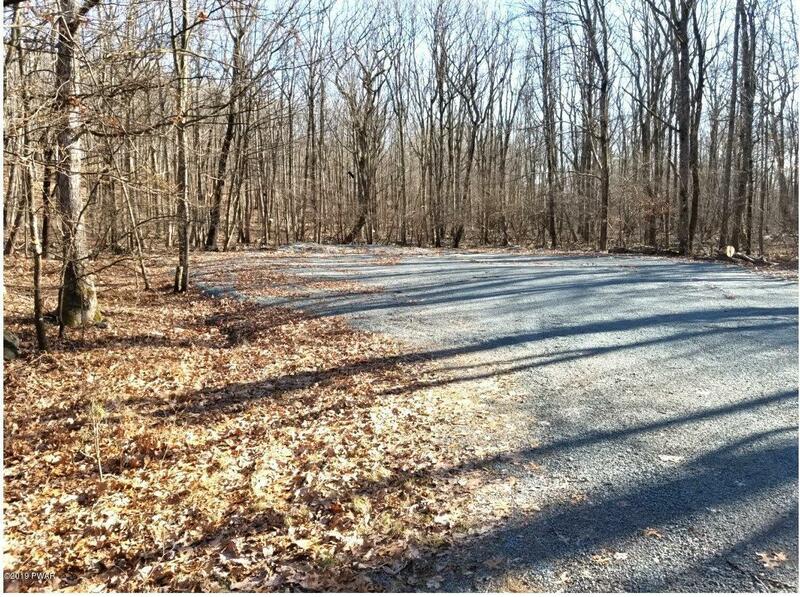 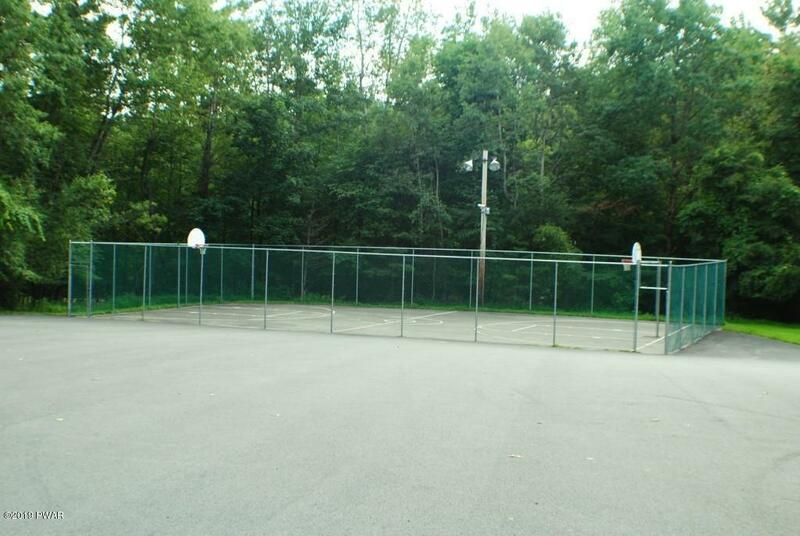 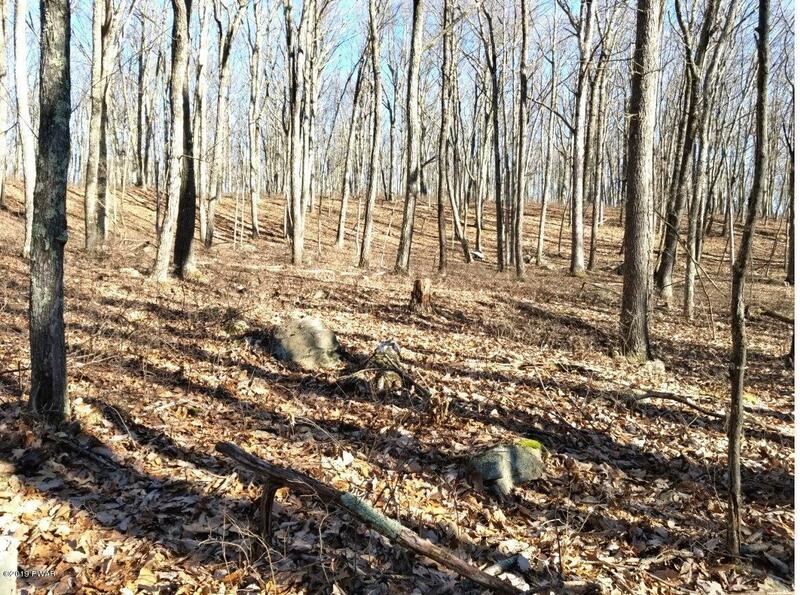 Nice building lot at the end of a Cul de Sac located in a quiet subdivision. 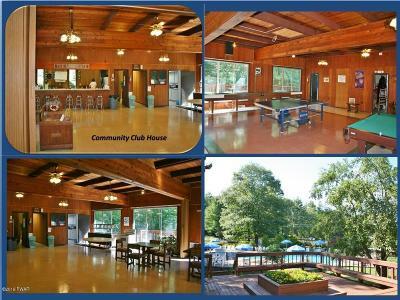 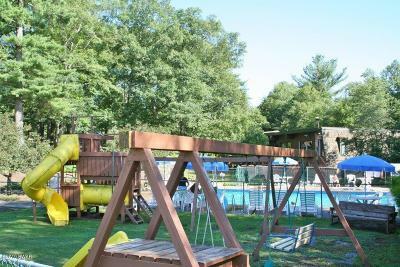 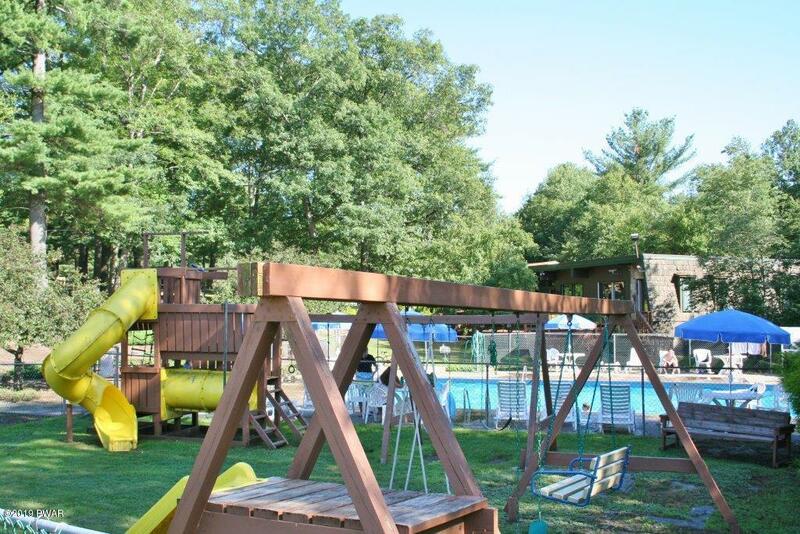 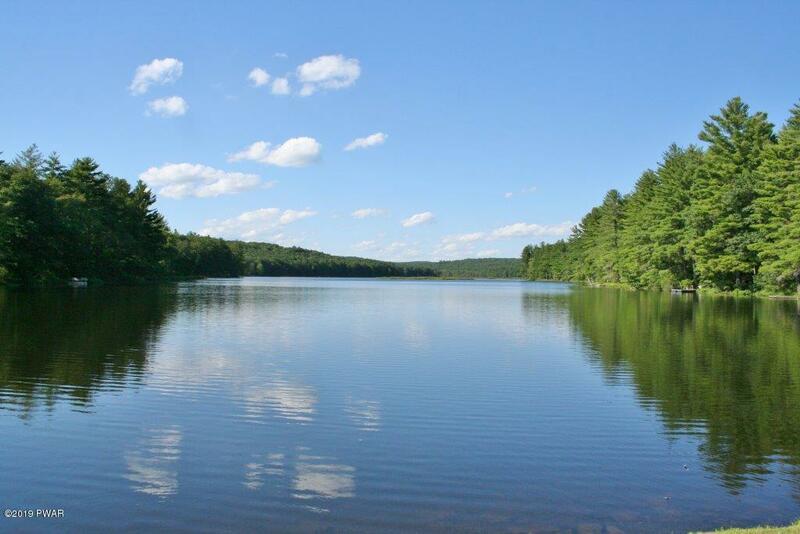 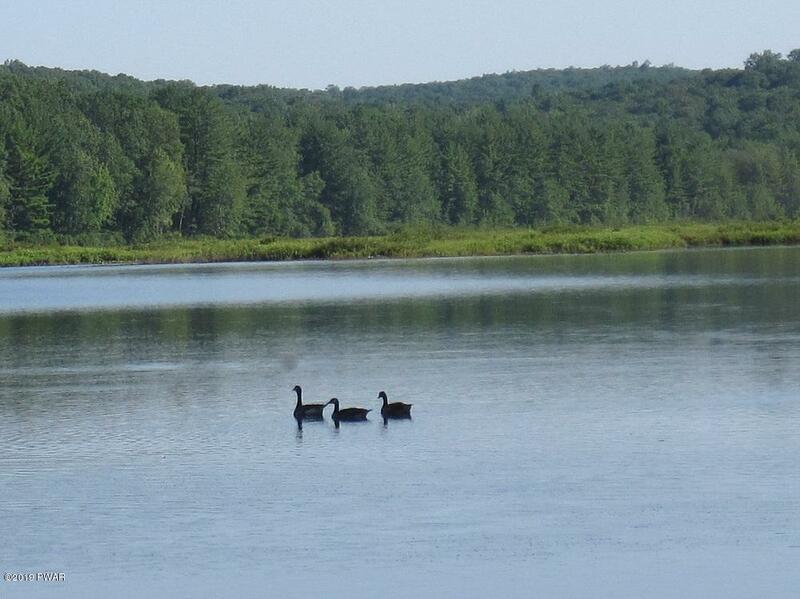 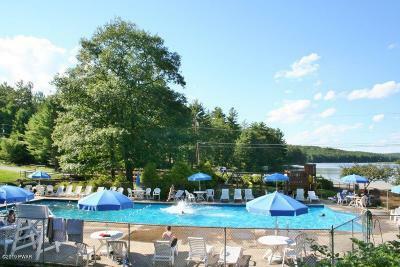 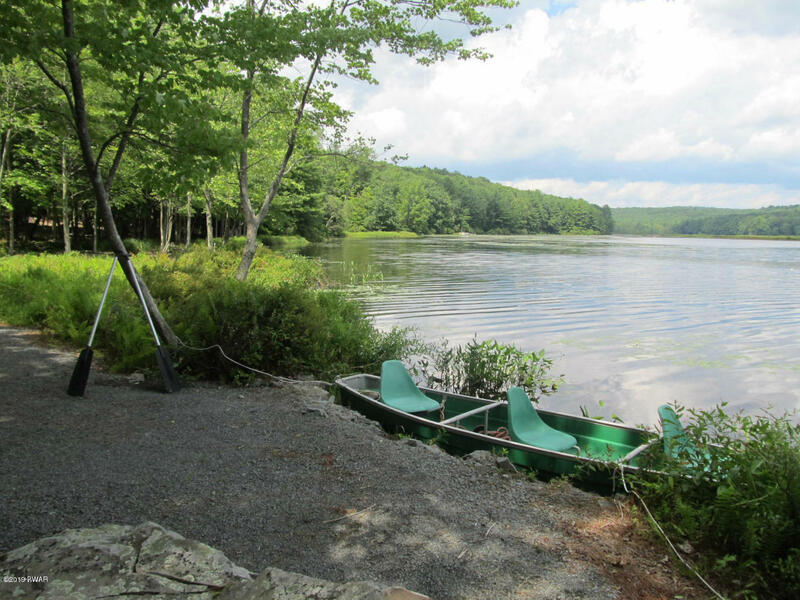 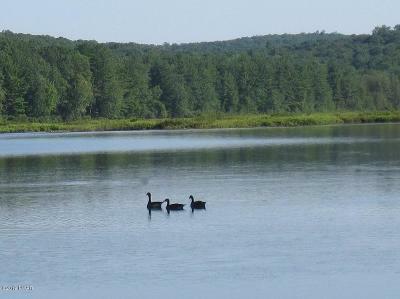 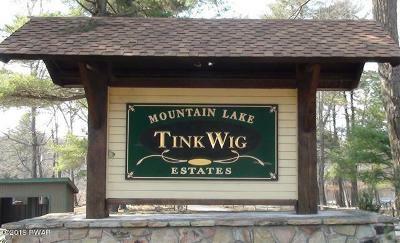 Tink Wig offers a 100 + acre lake for fishing, kayaking, and swimming, plus, a clubhouse and outdoor pool. 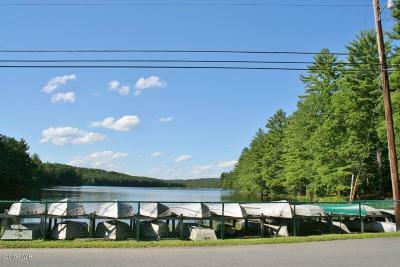 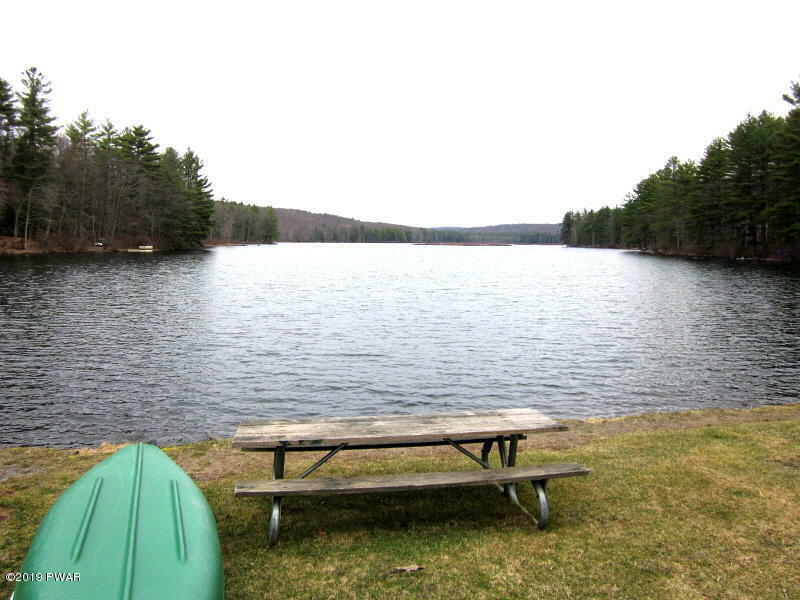 Easy access to shopping, Ski Big Bear for winter fun, Lake Wallenpaupack for motor boating, and the Lackawaxen River for trout fishing.